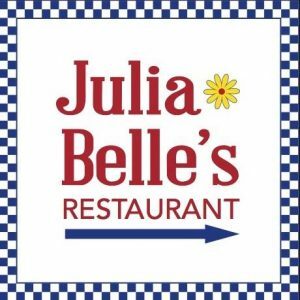 Julia Belle’s Restaurant, located in The Red Barn, offers a simple selection of southern favorites like Fried Green Tomato BLTs, Chicken and Waffles, BBQ Egg Rolls & Shrimp and Grits to name a few. “Blue Plate” lunch specials for $6.99 served everyday on a blue plate! 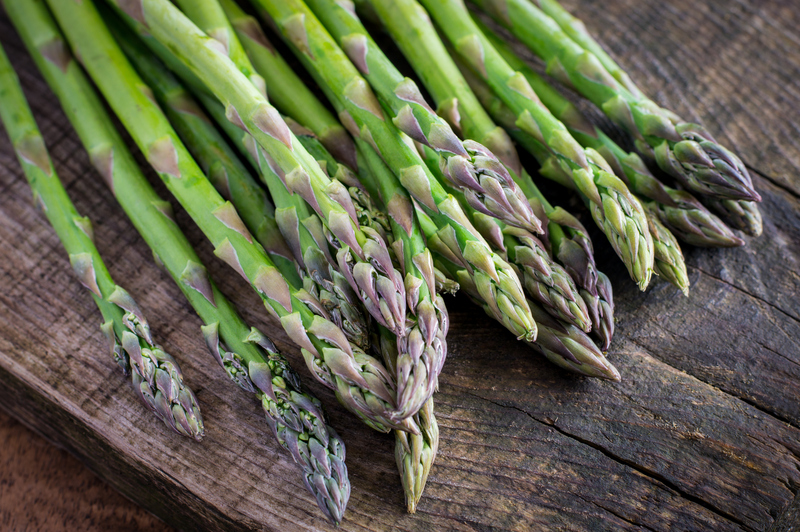 Homemade Buttermilk Biscuits and Brioche Buns and of course serving up fresh veggies from the Farmers Market! And don’t forget to get something from Julia Belle’s bakery for desert! 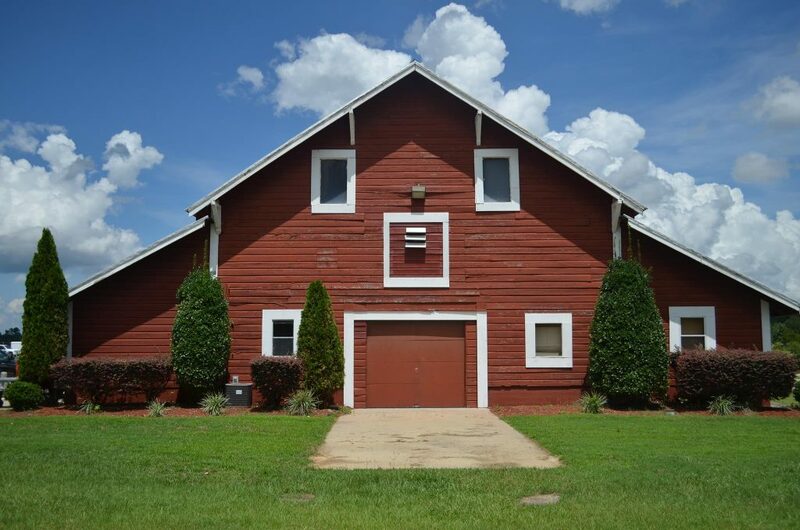 An old, stately red barn used for mules was part of the original farm on which the South Carolina Department of Agriculture’s Pee Dee State Farmers Market in Florence now resides. In order to preserve the integrity of the 100-year-old structure, the Department has renovated the barn. 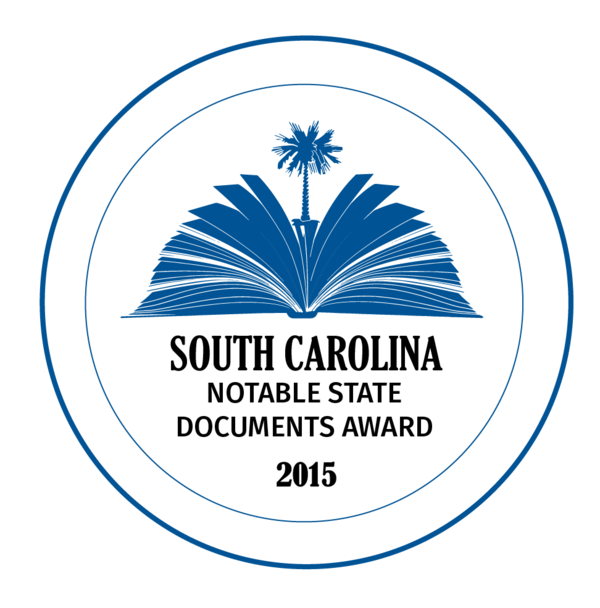 The red barn is now used to market and promote South Carolina agricultural products. The barn also serves as a center for marketing workshops and seminars.